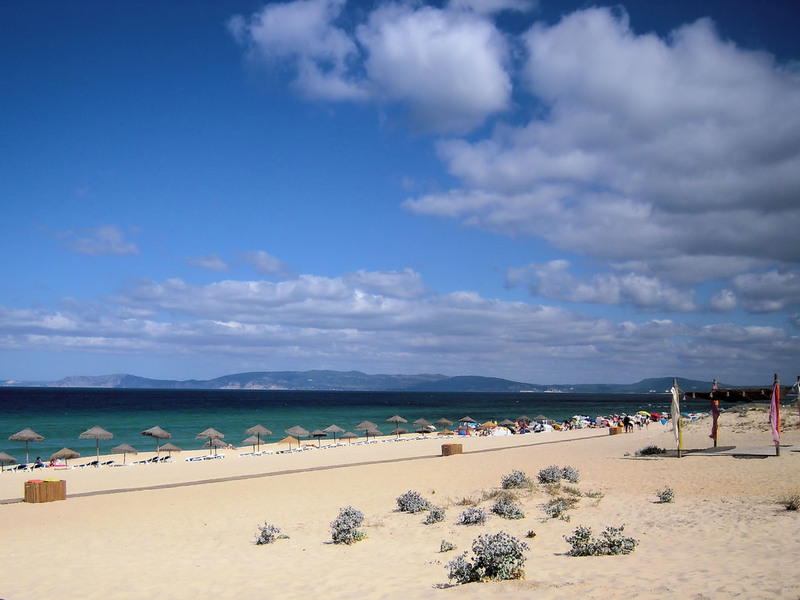 Comporta is a modest parish within the district of Setúbal, situated along the Sado Estuary just south of Lisbon. Undiscovered and unspoilt, Comporta property is a secret retreat for lovers of wild nature and peace and quiet. For those interested in living amongst nature, you are in the right place: Comporta stands out for its rugged natural beauty. Its countless rice fields and intriguing diversity of bird life can be found nearby the impressive twelve-kilometre long strip of pristine beach. With a population close to 1,300, Comporta is certainly off the beaten track, meaning that its fascinating scenery remains very much undisturbed by the tourism industry. 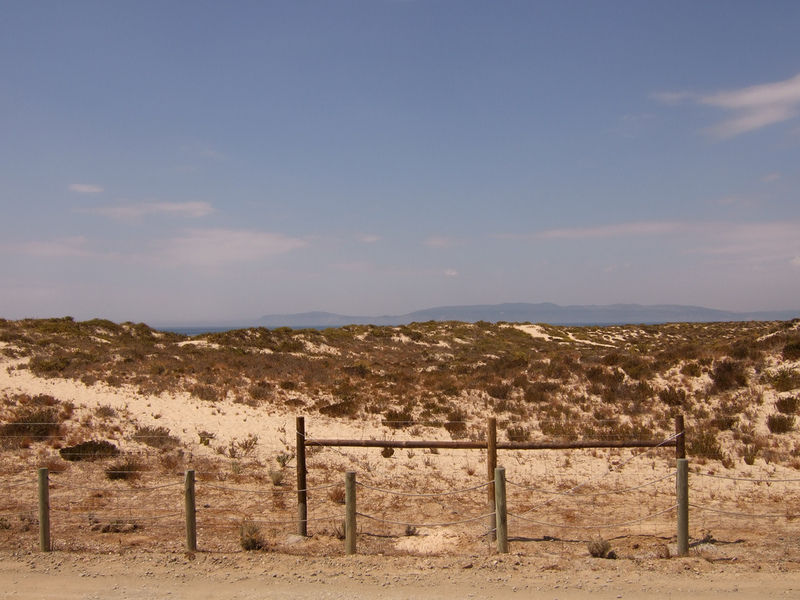 For an apartment in Comporta, the current average price per square metre is Average price per sqm. in Comporta €3,105 0% properties#: 12 last change on: 19 Apr 2019 €3,105 , while for a house it is Average price per sqm. in Comporta €2,660 0% properties#: 55 last change on: 19 Apr 2019 €2,660 . For investment, the average value per square metre is currently Average price per sqm. in Comporta €2,557 0% properties#: 12 last change on: 19 Apr 2019 €2,557 . You can count on Comporta to offer sunshine and a simple coastal lifestyle without the exhausting highs and lows of the tourist seasons; in fact, the village is increasingly becoming known for attracting high-profile celebrities, such as Madonna and Christian Louboutin, who are choosing to shun the busy Algarve in favour of quieter holiday homes. Comporta’s landscape has also fairly recently become a point of inspiration for architects looking to push the limits of property design. For this reason, you will find a number of modern villas that are beautifully striking against the rural scenery. The closest international airport to Comporta is Lisbon Portela, just over an hour’s drive away. 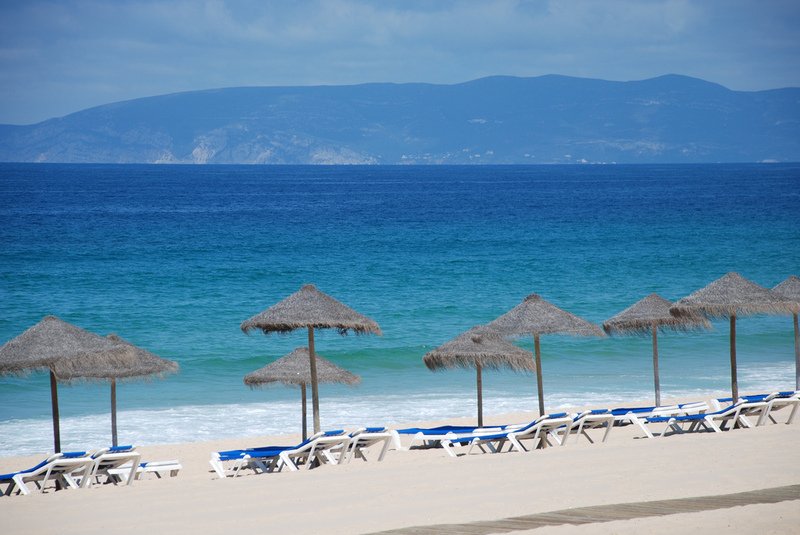 The capital city itself is also just as easy to get to by car, as are a number of stunning beaches along the way within the district of Setubal, such as Sesimbra. Comporta is a spot under the radar; it’s a a secret gem with a lot to offer. If you adore simple pleasures and the intrigues of nature, then Comporta property is for you.